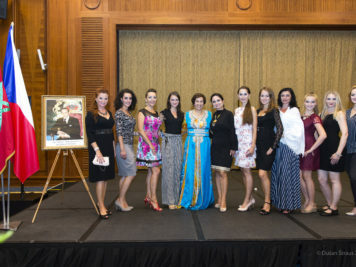 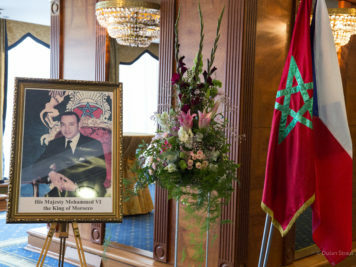 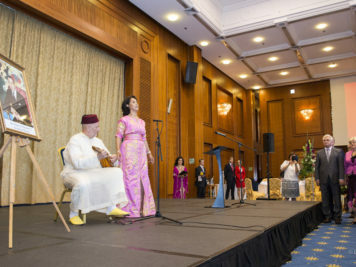 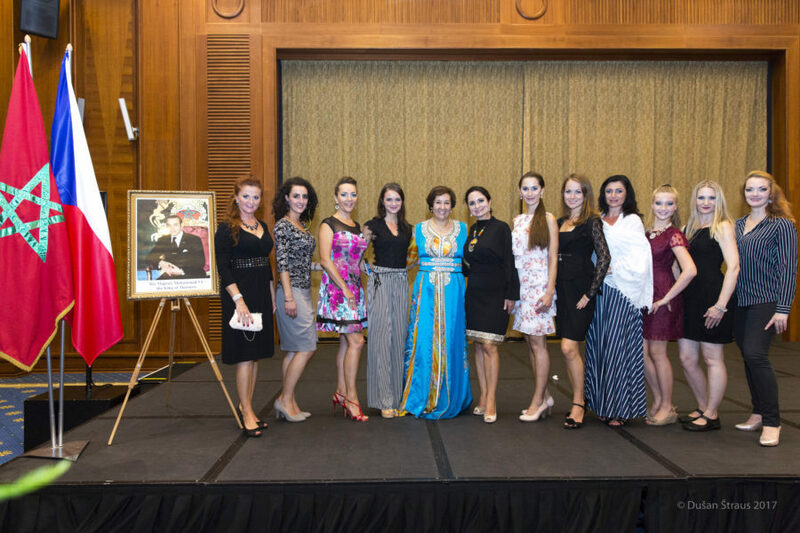 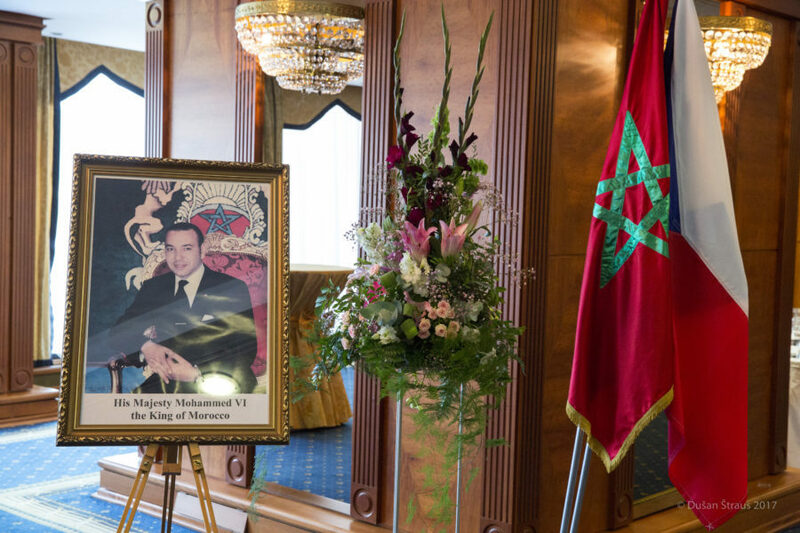 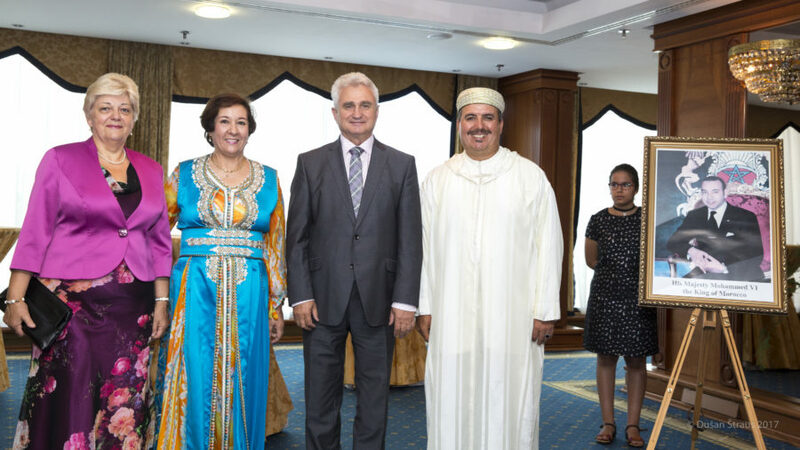 H. E. Souriya Otmani, Ambassador of the Kingdom of Morocco hosted a wonderful reception during an evening of July 31st, in Hilton Hotel to celebrate the Glorious Throne Day of Morocco and the 18th anniversary of the access of HM Mohammed VI, the King of Morocco to the throne of his illoustrious ancestors. 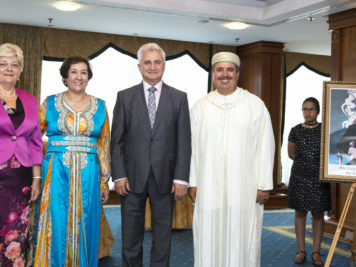 H.E.Milan Stěch, President of the Senate of the Parliament of the Czech Republic honored with his presence the reception and made a speech to pay a tribute to Morocco and to the Ambassador Souriya Otmani, for the work she has performed as she is preparing herself to leave the country in oder to fullfill another diplomatic assignment as Ambassador of Morocco to Canada. 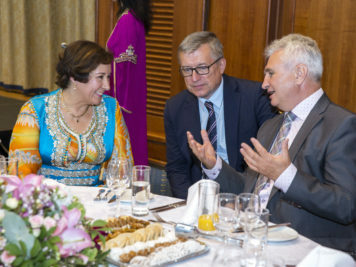 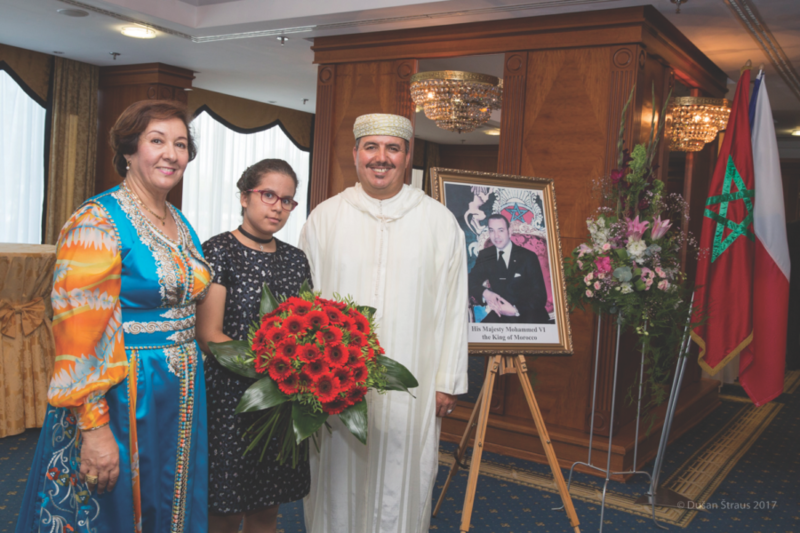 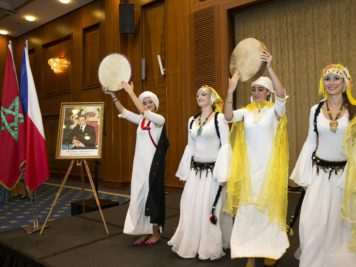 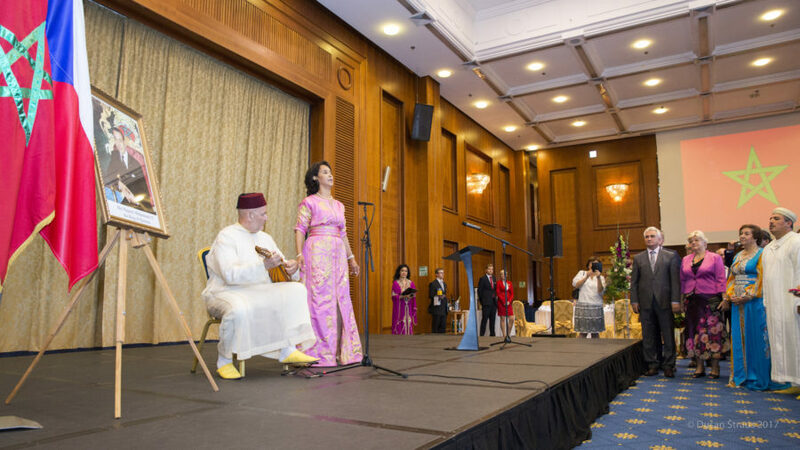 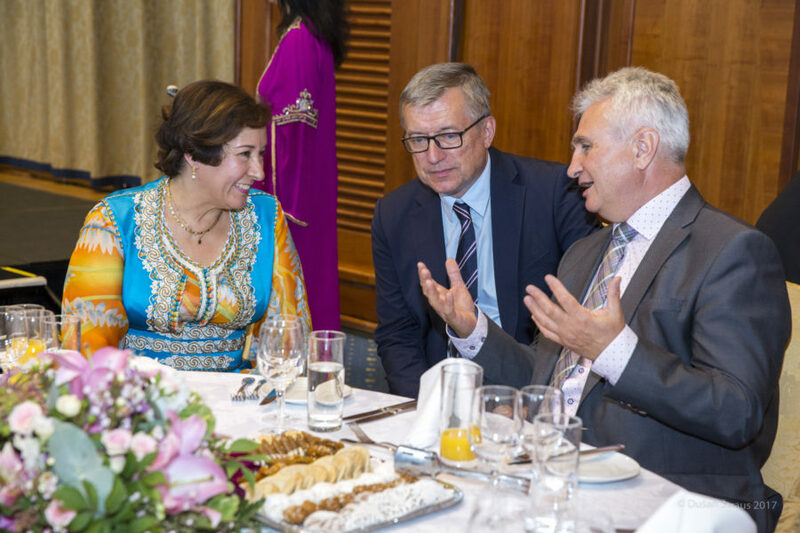 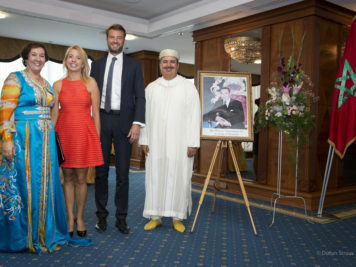 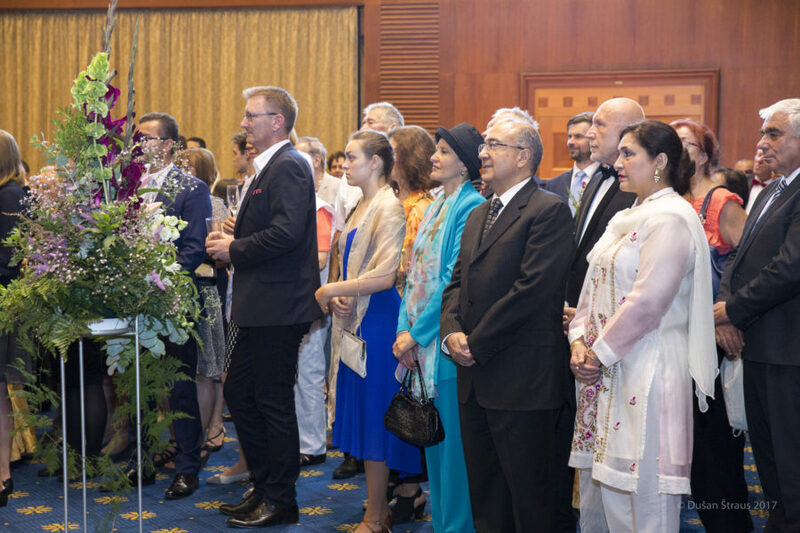 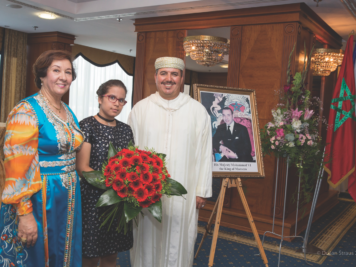 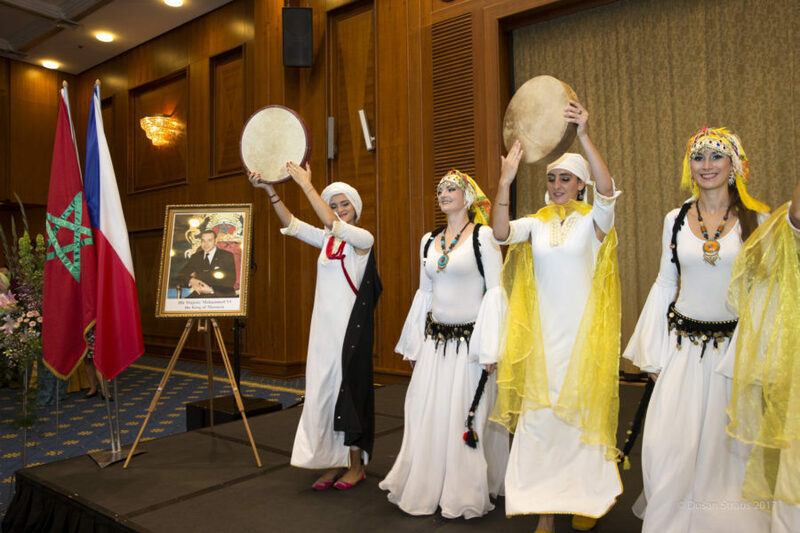 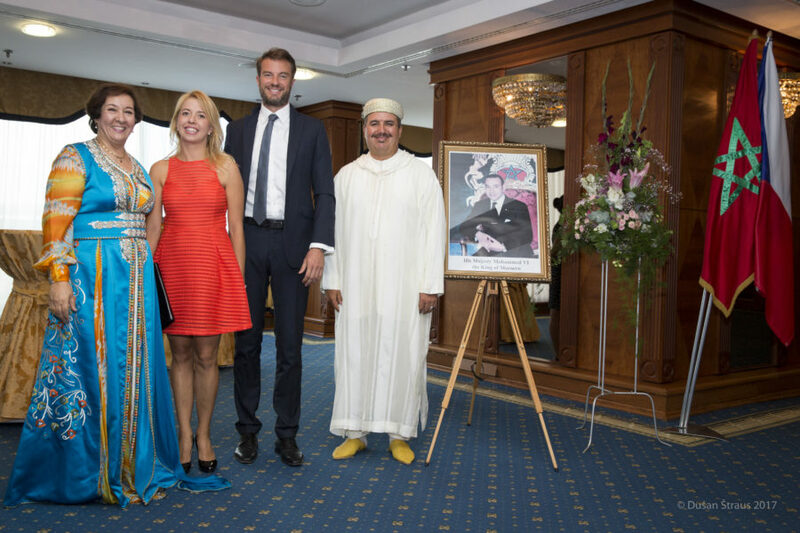 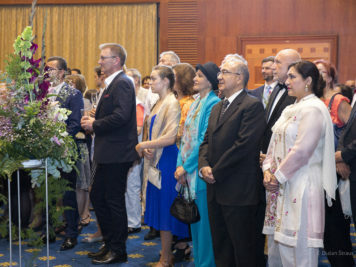 Some 300 personalities, VIPs and friends attended the amazing ceremony with fantastic entertainment , such as the music virtuoso Felix Slováček playing tromphet and Shar group from Hradec Králové performing beautiful Moroccan folklore dances.